Summer might be synonymous with sun-soaked vacations and relaxation, but because of the searing heat, UV rays and intense humidity – warmer days almost always signal a nightmare for skin and hair. Whether you’re blessed with well-behaved or completely unruly hair – summer is all about styling. We’ve curated a list of the magical gels, waxes, pastes and sprays that will tame and secure your hair during peak summer. Perfect for all hair types, this cream will keep frizz at bay, while letting your hair stay flexible. 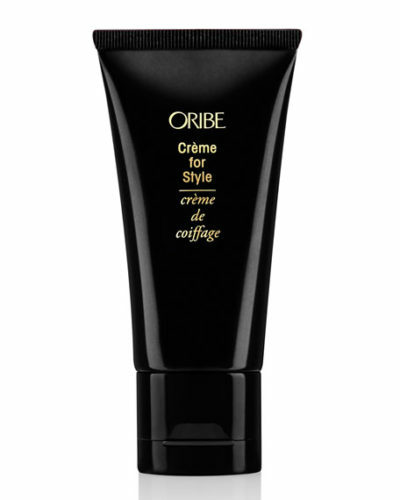 Applied on wet hair, this soft cream will reduce the volume of unruly hair, while defining curls. This spray will add texture to your natural waves so you can perfect that messy-but-not-messy hairstyle. If you’re not really into hair products, this easy to apply paste is for you and will hold your hair with that perfect natural matte finish. 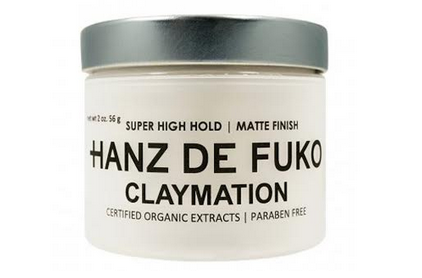 If your hair is thick, unruly and dull, this half-wax half-clay will make your life easier. 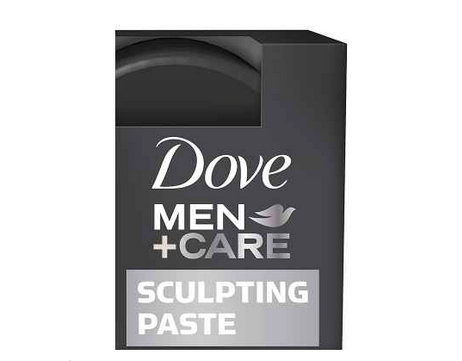 This product will hold your mane for hours without adding that faux pas dry look.